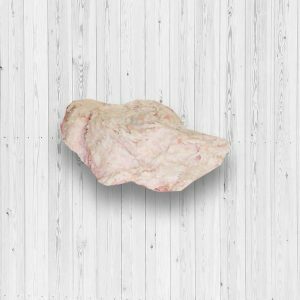 Ham is a cut of pork leg that has been preserved through curing. It’s a type of processed meat that’s made all around the world, with many countries having their own variations of it. Curing ham can be done the dry or wet way. When a ham is dry-cured, salt and spices are used, then the ham is hung to dry. Meanwhile, wet-curing ham involves the use of brine. 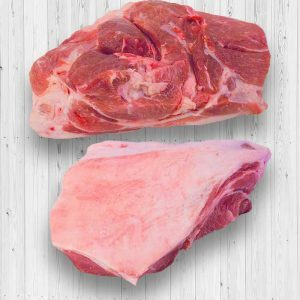 Pork riblets are shorter and smaller than regular ribs, and they tend to be cheaper, too. However, they offer the same juicy flavor that’s perfect for grilling or roasting. If you’re planning a backyard barbecue, it won’t be complete if you don’t have some pork riblets with spicy sauce to serve to your guests. You can also marinate them and bake them in an oven to get them really tender. 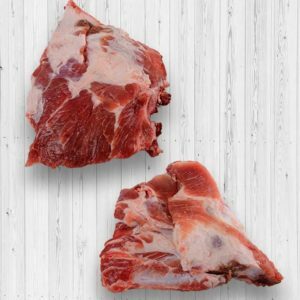 Cut from the underside of a pig’s belly, these belly trimmings are a luscious mix of fat and meat. These slices are great for a variety of dishes. They can be cut up into cubes and included in adobo or mechado. The belly trimmings can also be used for grilling or frying. Simply season them with herbs, spices, pepper, and garlic. 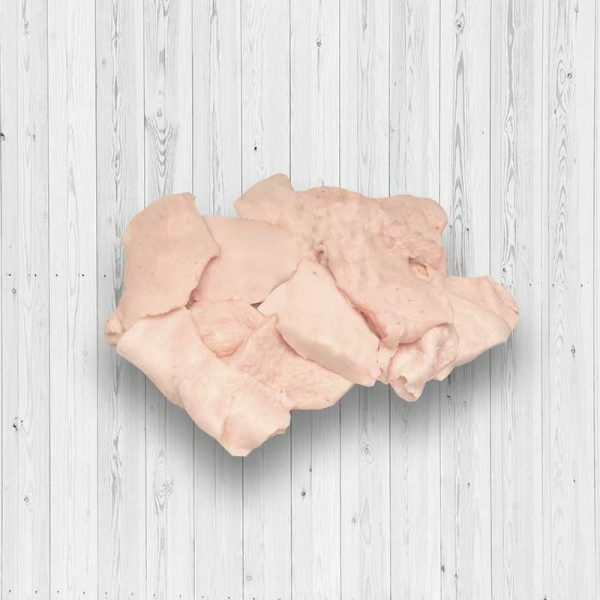 Pork fat that is processed using the BAADER food processing machinery is guaranteed to be high quality. The machine can run up to 200 parts per minute and operates in a waterless manner. 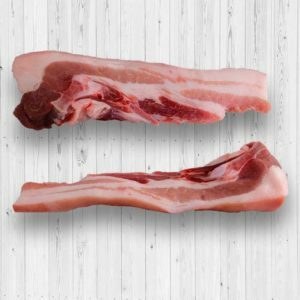 It also consistently skins the pork without lowering the meat’s flavor or yield. 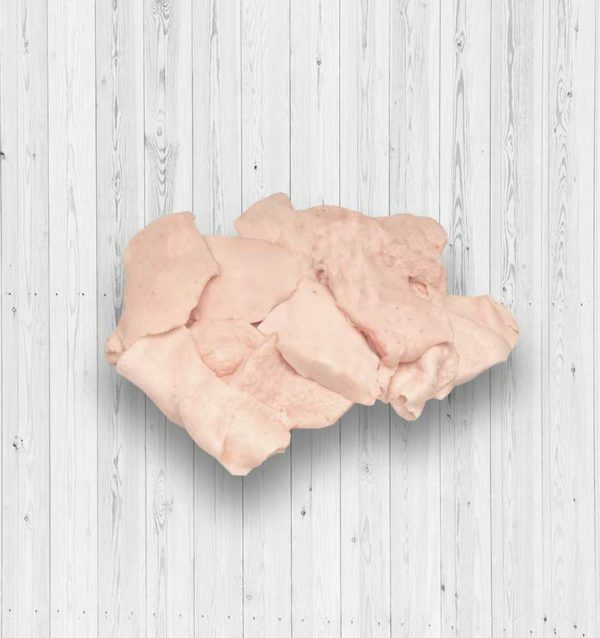 We provide BAADER-processed pork fat and you can be sure they will meet or even exceed expectations.